IRENA projects all renewable energy technologies will compete with fossils on price by 2020. The cost of generating power from onshore wind has fallen by around a quarter since 2010, with solar photovoltaic (PV) electricity costs falling by 73% in that time. This is according to new cost analysis from the International Renewable Energy Agency (IRENA). The report also highlights that solar PV costs are expected to halve by 2020. IRENA notes the best onshore wind and solar PV projects could be delivering electricity for an equivalent of USD 3 cents per kilowatt hour (kWh), or less within the next two years. It points out that global weighted average costs over the last 12 months for onshore wind and solar PV now stand at USD 6 cents and USD 10 cents per kWh respectively, with recent auction results suggesting future projects will significantly undercut these averages. IRENA projects that all renewable energy technologies will compete with fossils on price by 2020. 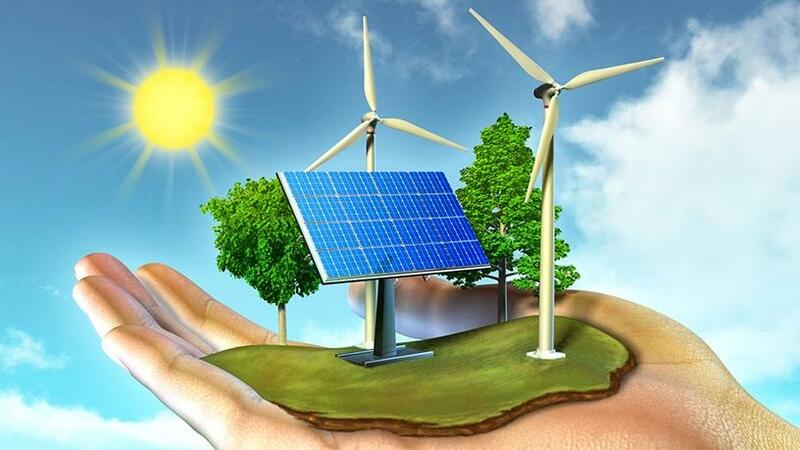 Although SA's renewable energy industry has widely been hailed as a success story, power utility Eskom and the country's renewable energy independent power producers have been at a standstill over the signing of new power purchase agreements for some years now. There have been suspicions the continuous delays in the signing of new deals were a deliberate ploy by the power utility to sign a trillion-rand nuclear deal. Minister churn at the Department of Energy has not helped the matter. New minister David Mahlobo recently spoke highly of nuclear energy, which currently constitutes about 6% of SA's energy mix. However, the IRENA report highlights that onshore wind is now routinely commissioned for USD 4 cents per kWh. The current cost spectrum for fossil fuel power generation ranges from USD 5-17 cents per kWh. "This new dynamic signals a significant shift in the energy paradigm," says Adnan Z Amin, IRENA director-general. "These cost declines across technologies are unprecedented and representative of the degree to which renewable energy is disrupting the global energy system." The report highlights that other forms of renewable power generation, such as bioenergy, geothermal and hydropower projects in the last 12 months have competed head-to-head on costs, with power from fossil fuels. The findings note that by 2019, the best onshore wind and solar PV projects will be delivering electricity for a USD 3 cents per kWh, significantly below the current cost of power from fossil fuels. Competitive procurement practices together with the emergence of a large base of experienced medium-to-large project developers competing for global market opportunities are cited as new drivers of recent cost reductions, in addition to continued technology advancements. "Turning to renewables for new power generation is not simply an environmentally conscious decision, it is now - overwhelmingly - a smart economic one," says Amin. "Governments around the world are recognising this potential and forging ahead with low-carbon economic agendas underpinned by renewables-based energy systems. We expect the transition to gather further momentum, supporting jobs, growth, improved health, national resilience and climate mitigation around the world in 2018 and beyond." The report also highlights that auction results are signalling that offshore wind and concentrating solar power projects commissioned in the period between 2020-22 will cost in the range of USD 6-10 cents per kWh, supporting accelerated deployment globally.